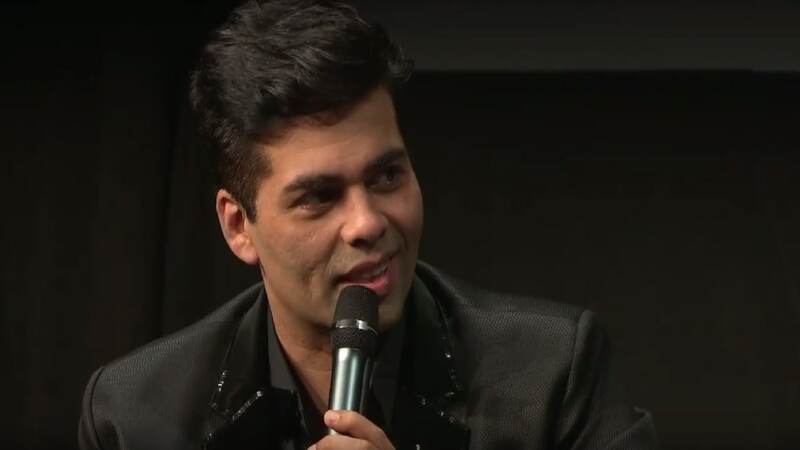 In an exclusive interview, Karan Johar talks about opening a digital wing at Dharma, 15 years of Kal Ho Naa Ho, is upcoming films Takht and Brahmastra, and the failure of Thugs of Hindostan. 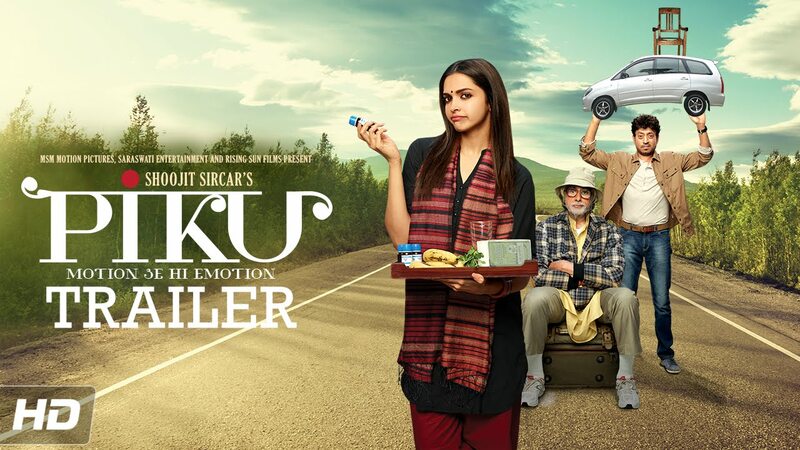 Check out Piku Theatrical Trailer starring Amitabh Bachchan, Deepika Padukone, Irfan Khan and directed by Shoojit Sircar. 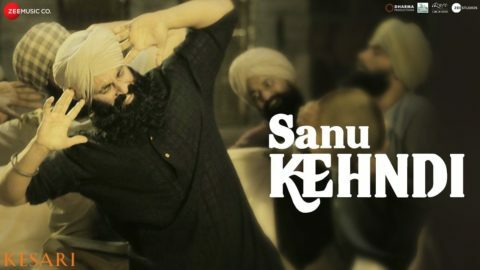 Check out Jhumritalaiyya Song from Jagga Jasoos ft Ranbir Kapoor, Katrina Kaif and directed by Anurag Basu. 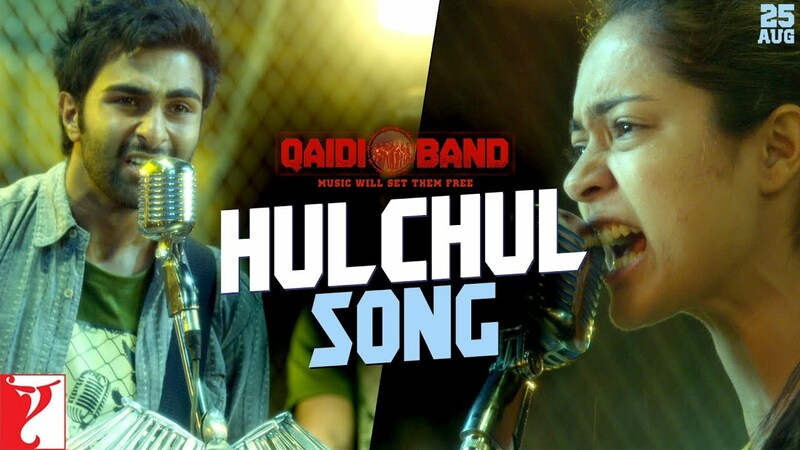 Check out Hulchul Song from Qaidi Band ft Aadar Jain, Anya Singh and directed by Habib Faisal. 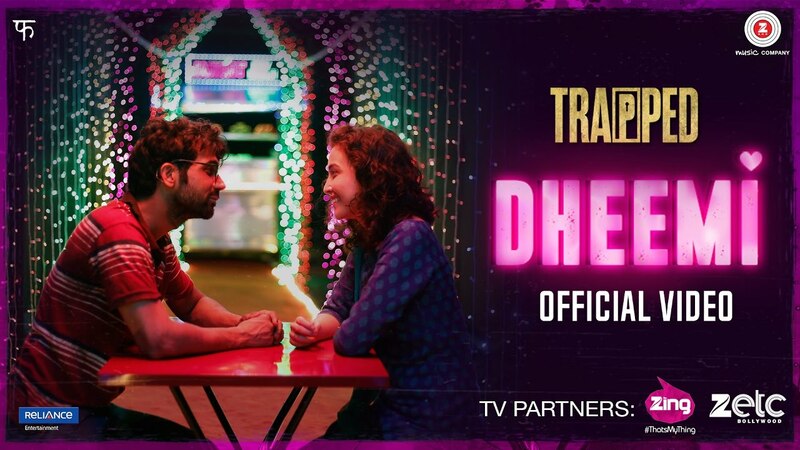 Check out Dheemi Song from Trapped ft Rajkummar Rao, Geetanjali Thapa and directed by Vikramaditya Motwane.